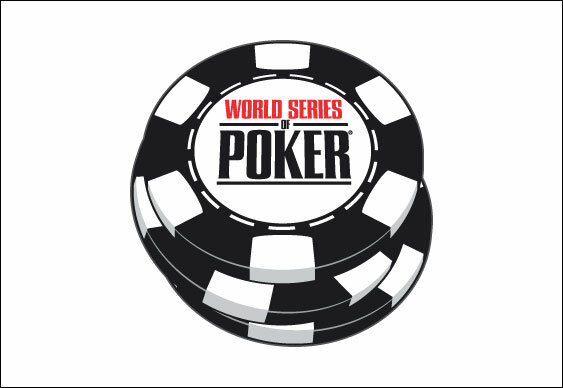 The 47th edition of the World Series Of Poker (WSOP) is due to kick off in late-May and may well be about to feature a team event for the first time since 1983. Still to be officially confirmed, the news was reportedly broke recently on French radio programme RMC Poker Show by Gregory Chochon, WSOP Director for parent firm Caesars Interactive Entertainment. Although not history-making, the news is significant in that it has been over three decades since the last team event was won by husband and wife duo Jim and Donna Doman. Held at the 1983 edition of the WSOP, the tournament carried an $800 buy-in and saw the victors pocket $10,000 each. Word on the poker grapevine is that the upcoming WSOP team event will be a $1,000 buy-in affair with teams consisting of two to four players. Each entrant from the winning team is expected to receive a bracelet while a special team bracelet will additionally be created. Alex Dreyfus, the man behind the unaffiliated Global Poker League and Chief Executive Officer for Mediarex Sports And Entertainment revealed that he is excited about the rumoured move as it could assist his efforts to ‘sportify’ the game. “Excited that @WSOP will have $1,000 team event, like a tag-team format, with a bracelet each player/team,” he posted via Twitter.